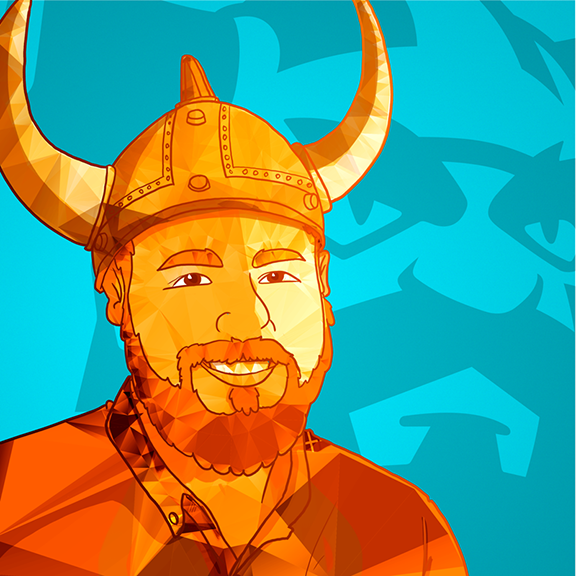 Our series of Viking Profiles aims to shed some light on the some of the lesser-known roles in the gaming industry. Today we’re talking with Viking Robyn to learn more about the process behind game production and what, exactly, is produced by a Producer. 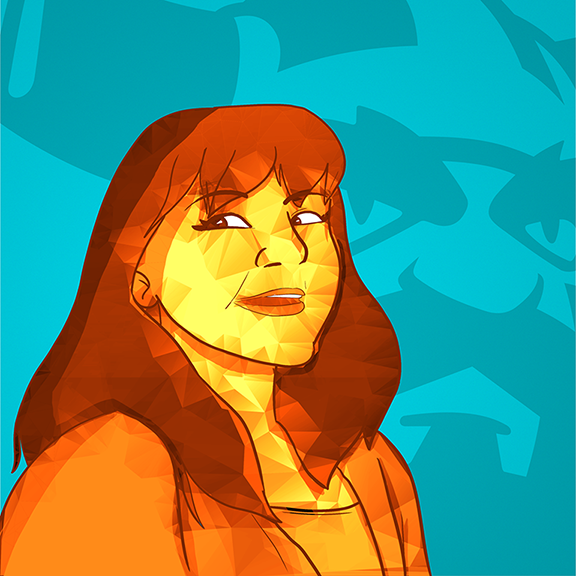 Robyn: I was hired to be an Associate Producer (on both YoWorld Mobile and Tiny Tappers for Kongregate), and when one of those games wrapped I was transferred to the other full time. After shipping both, I was promoted to Producer. What does a Producer do at a game company? Robyn: One the favourite jokes of my developer friends is “a Producer doesn’t actually produce anything!”, which is hilarious to devs, but less funny to Producers. Producers are responsible for making the hard decisions to keep everything on track and make sure a game ships. The role varies from company to company. I’ve had it be a catch all, where I, as the Producer, did everything except code or draw, including marketing material, community outreach, and social media. I have even been responsible for video editing! Thankfully at BVG it is a very defined role: managing the team and working with the Product Manager to deliver a game. The Product Manager handles the creative decisions of what goes into the game, and the Producer decides how we execute on that vision, which involves a lot of planning and scheduling of sprints. So, though a Producer might not produce anything, they do make sure that everyone else is producing on schedule! In October of 2011, Big Viking Games was formed. From that start with only 6 employees, to the BVG of today, with over 100 Vikings, our team has come a long way. Fish World and YoWorld, two of our earliest games, are still running strong, and years of research into HTML5 have paid off with titles like Tiny Tappers and Galatron. To celebrate 5 years of BVG, we sat down with Gary Stevenson, Senior Product Manager for YoWorld and Fish World, who has been with us since the company started. 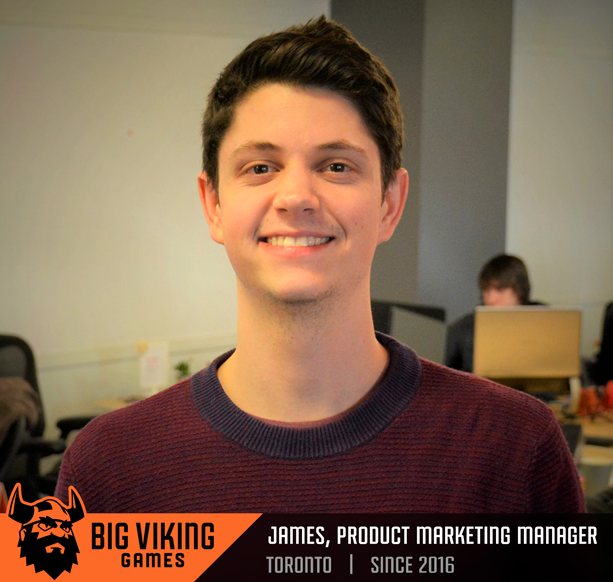 From a humble beginning as a customer support representative, to now being responsible for two of our highest grossing games, Gary shares how he has grown at BVG in this Viking Profile. How long have you been working at Big Viking Games? Gary: I was actually hired prior to BVG’s existence, back in October of 2010, when we were still known as Tall Tree Games. So I guess you could say I’ve worked for Big Viking Games for its entire existence.